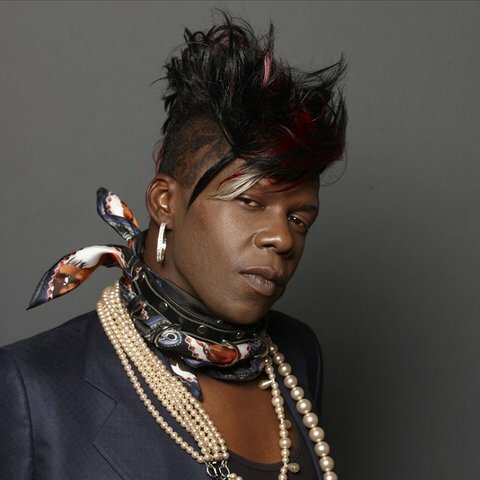 A veteran of the New Orleans music scene who took the city's bounce music movement national around 2010, the flamboyant diva known as Big Freedia became the mainstream face of bounce, delivering high-energy, body-positive, and LGBTQ-empowering anthems such as "Booty-Whop" and "Explode" from the 2014 breakthrough Just Be Free, and "Rent" from 2018's 3rd Ward Bounce. 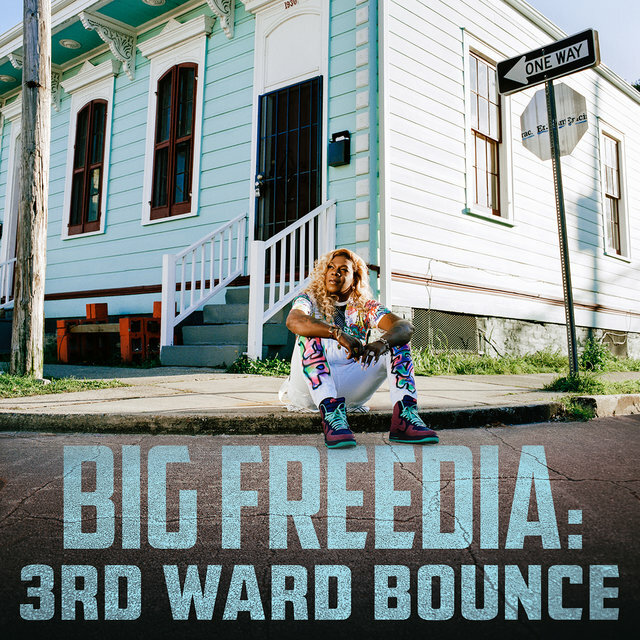 In addition to her music, the bounce ambassador also starred in her own reality shows, Big Freedia: Queen of Bounce and Big Freedia Bounces Back. 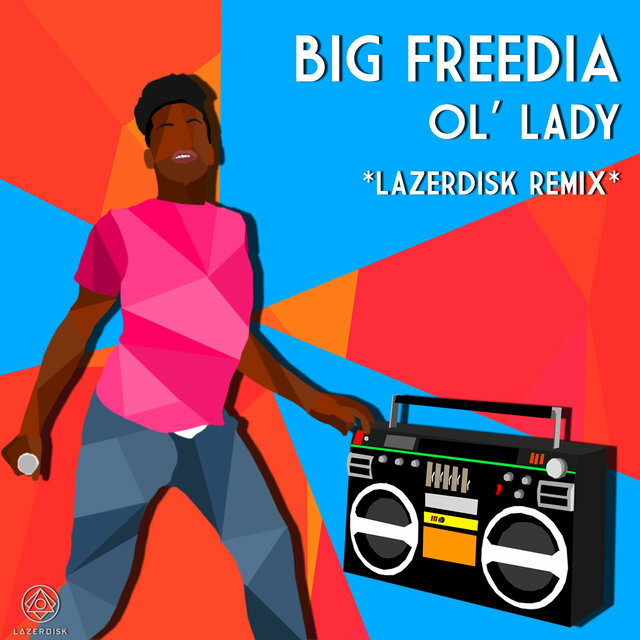 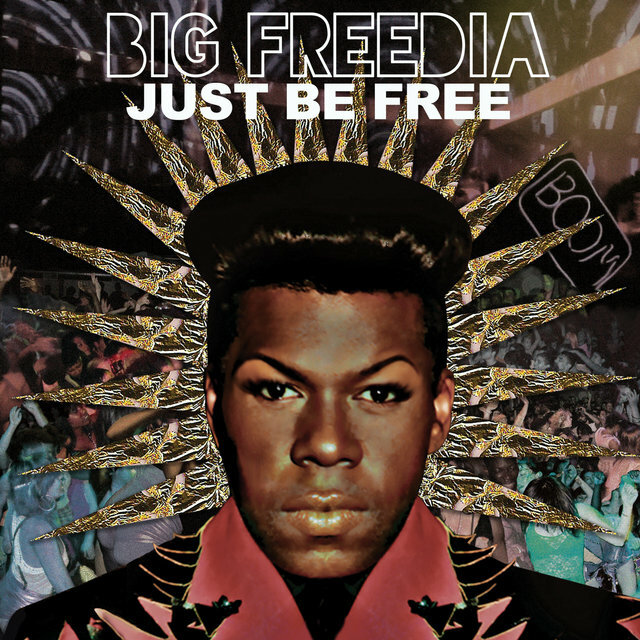 Born Freddie Ross in 1978, Freedia grew up a fan of Sylvester, Michael Jackson, and Patti LaBelle, joining the bounce movement in 1998 when she joined drag queen and bounce artist Katey Red's posse. 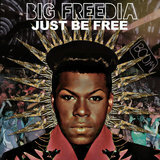 Attracted by the music's furious hip-hop beats and house music vocals, Freedia released her own bounce single, "An Ha, Oh Yeah," in 1999, followed by the Queen Diva album in 2003. 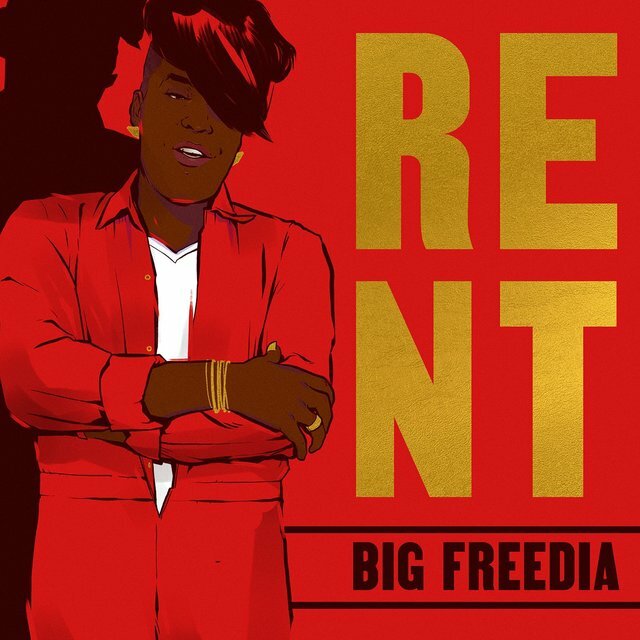 When Hurricane Katrina struck New Orleans in 2005, Freedia relocated to Texas and helped spread the bounce sound in the Lone Star State. 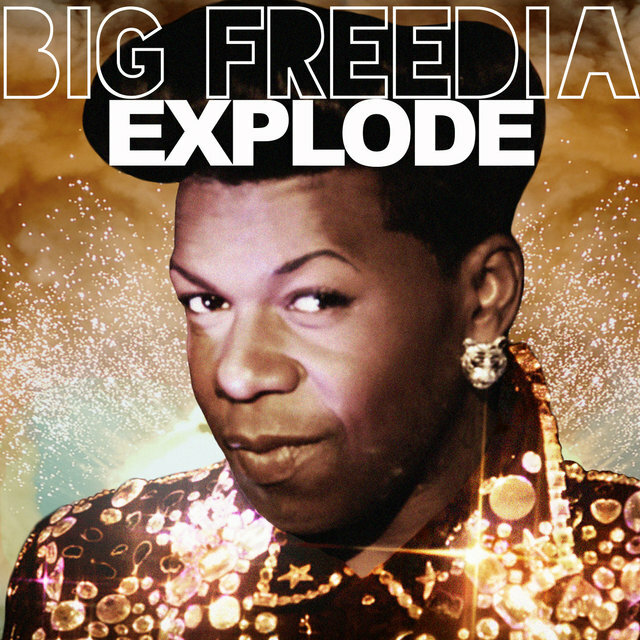 A guest appearance on Galactic's 2010 album, Ya-Ka-May, coincided with the singles collection Big Freedia Hitz, Vol. 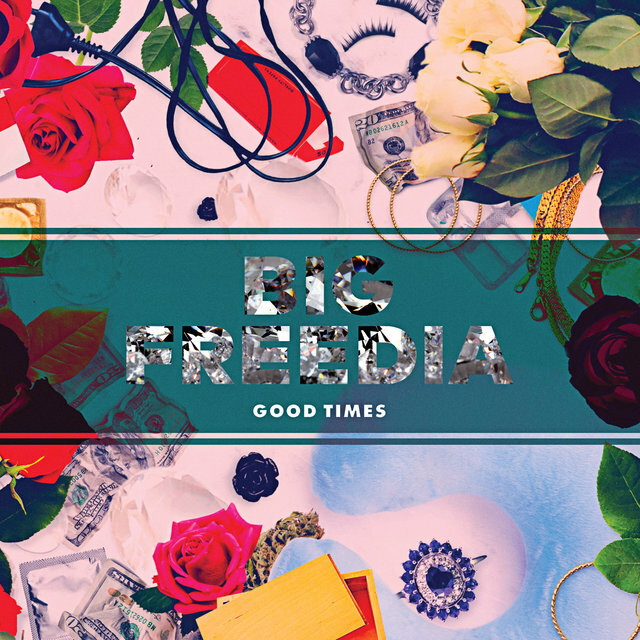 1, while the latter was picked up for national distribution in 2011 by the Scion A/V label. 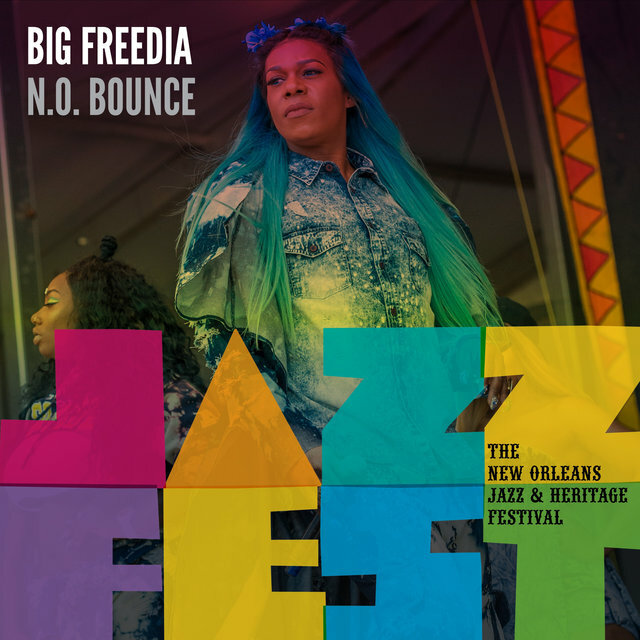 Also in 2011, she collaborated with Spank Rock on the track "Nasty," while the year 2012 was marked by appearances on the HBO series Treme along with the talk show Jimmy Kimmel Live. 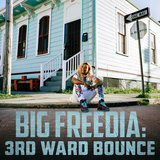 In 2013 she toured the U.S. as the Postal Service's opening act, while 2014 saw the release of her official debut full-length, Just Be Free. 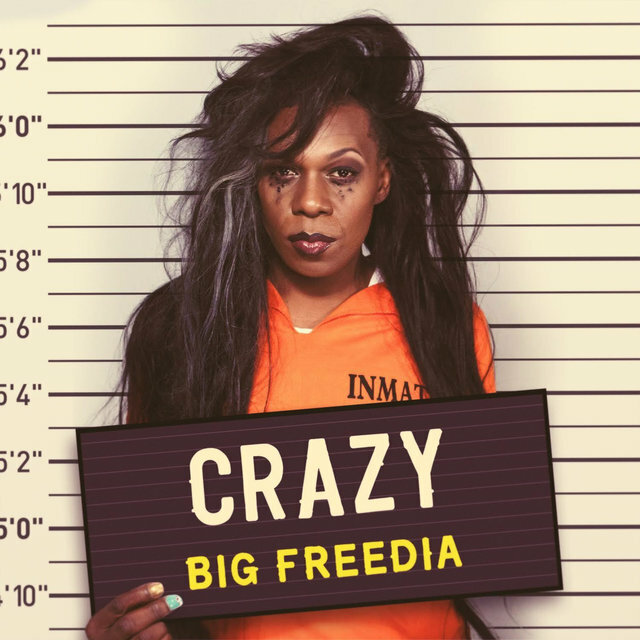 In 2016, Freedia's iconic voice was featured in Beyoncé's "Formation" video and a subsequent world tour. 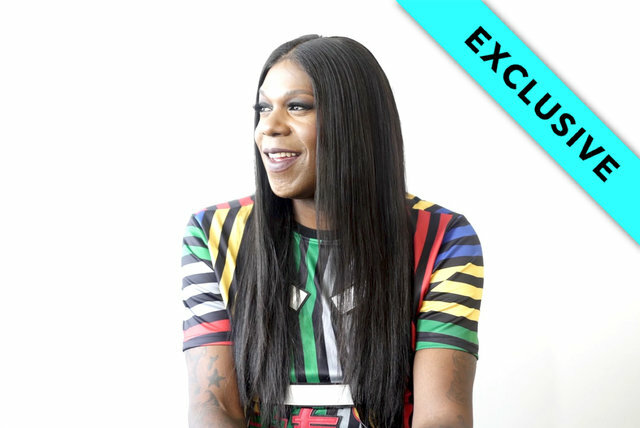 She also released the aptly titled "Drop" as a single and video. 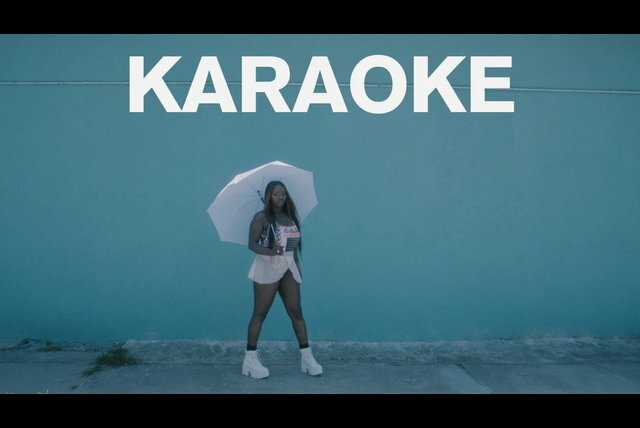 The collaboration with Diplo and DJ Snake — which appeared on the Entourage movie soundtrack — arrived that summer. 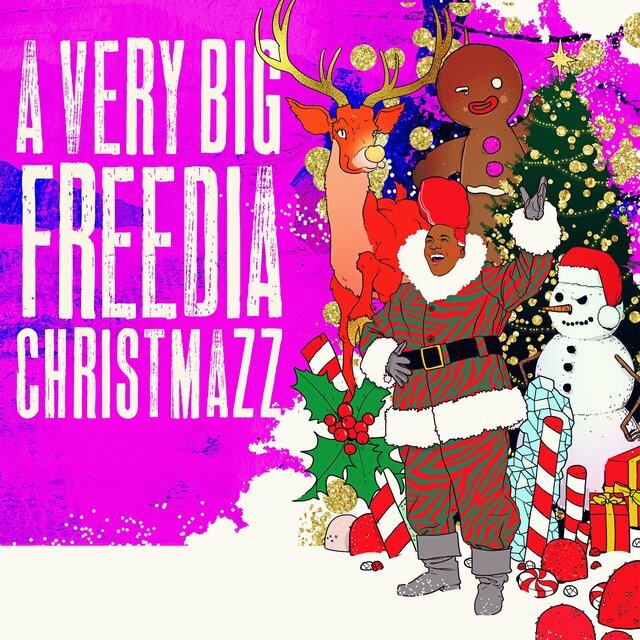 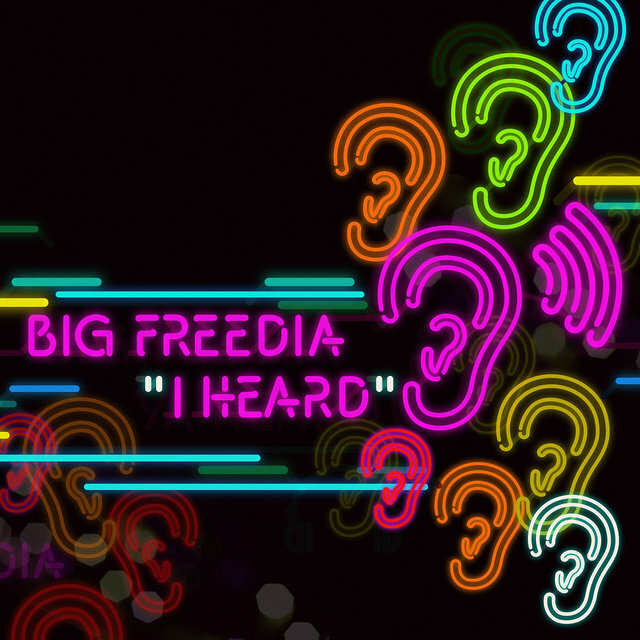 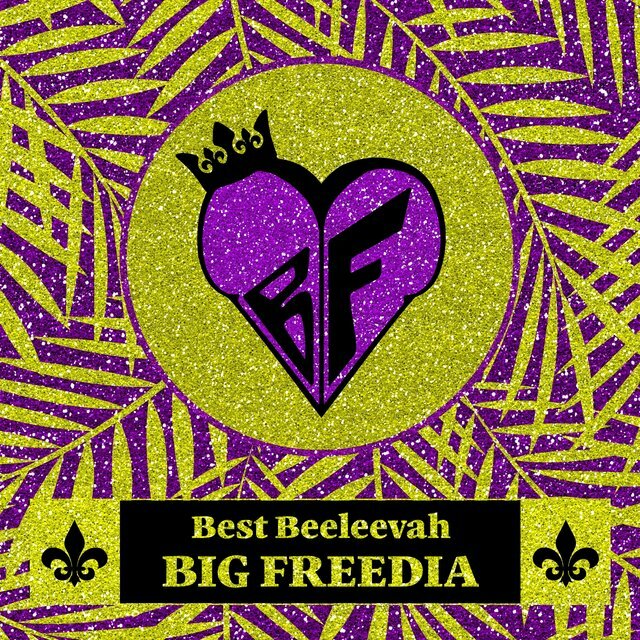 Before the new year, Freedia hopped on the holiday album sleigh and released A Very Big Freedia Christmazz, which featured gems like "Rudy, the Big Booty Reindeer" and "Santa Is a Gay Man."